Brain-powered nutrition, weight loss, fitness & wellness for kids, teens and adults. NEW ONLINE COURSE FOR 2019! In search of your happiest, healthiest weight? My new course is for everyone who's tired of being told exactly how to eat and exercise. I'll show you step-by-step how to identify and change the personal patterns that are derailing your weight loss. Forever. Ready to kick old disappointments to the curb? The fitness, nutrition & weight loss camp for teens and young adults aged 12-26. 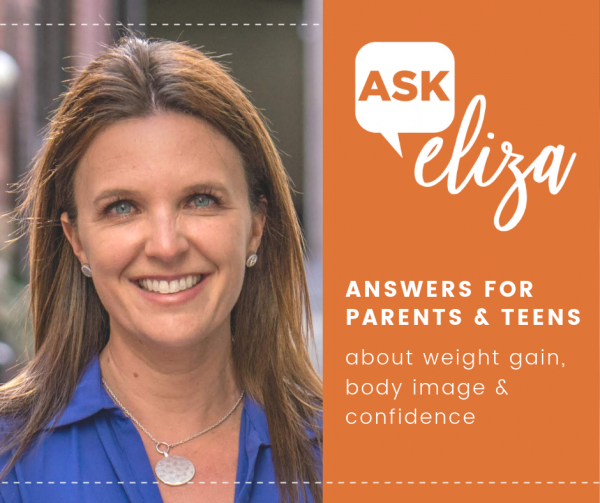 Submit your questions for compassionate, practical answers and anonymous publication in the "Ask Eliza" column. 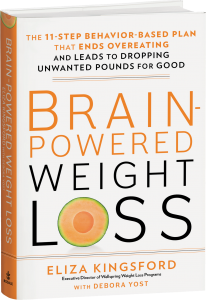 The brain-powered path to your happiest and healthiest adult weight.